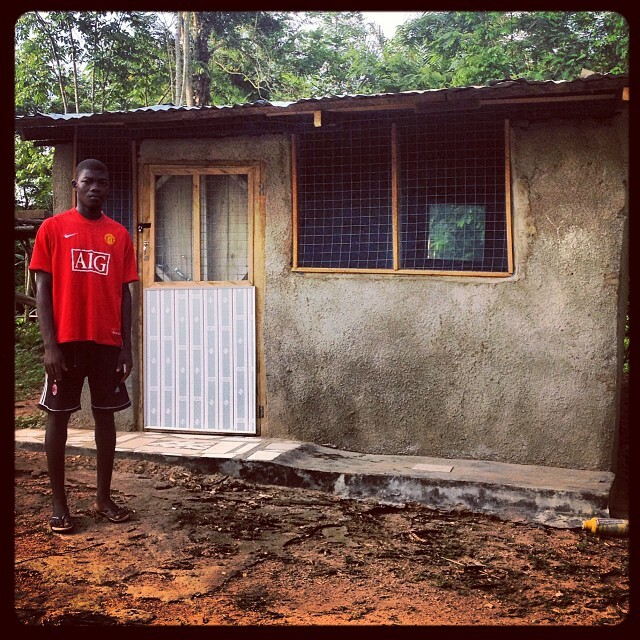 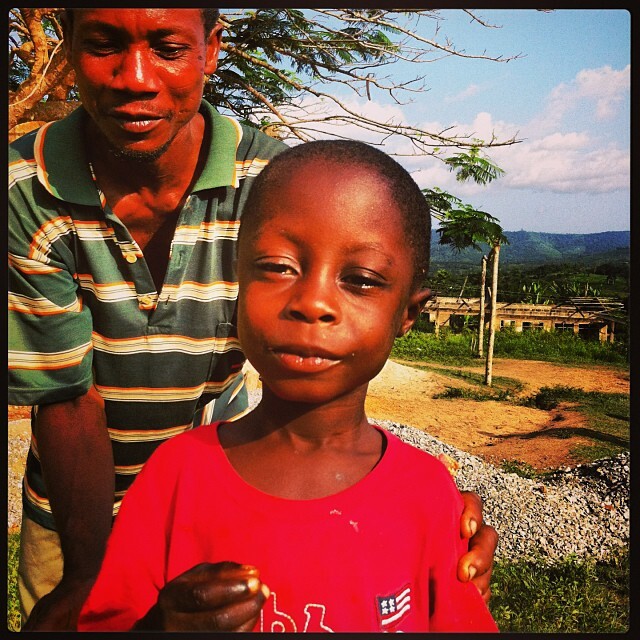 Young boy and father in Abenta on our first day of building! 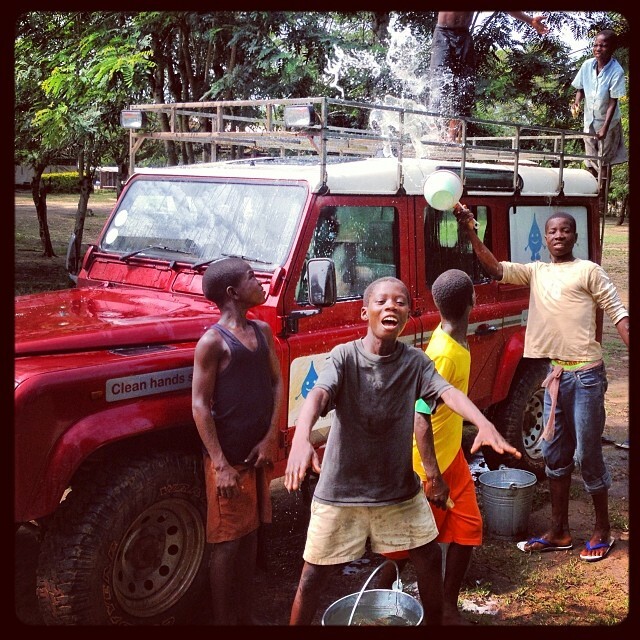 How many African children does it take to wash a Land Rover? 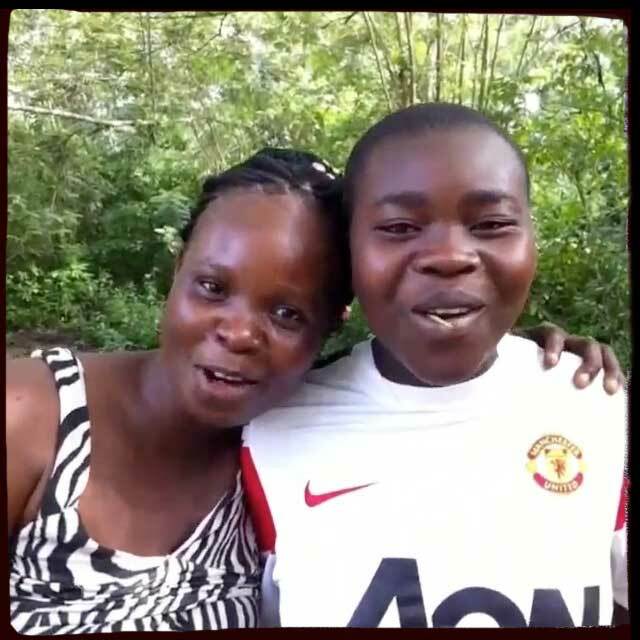 Good Morning from Bee & Mary from the village of Gboloo Kofi, Ghana West.